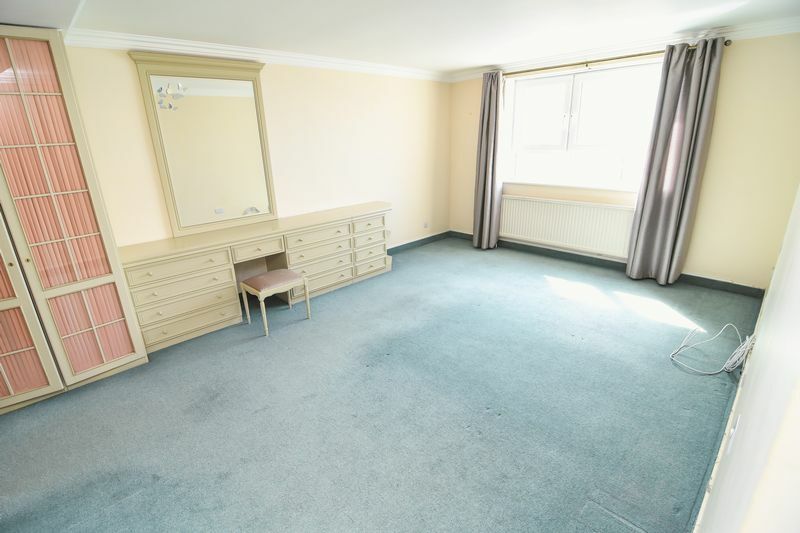 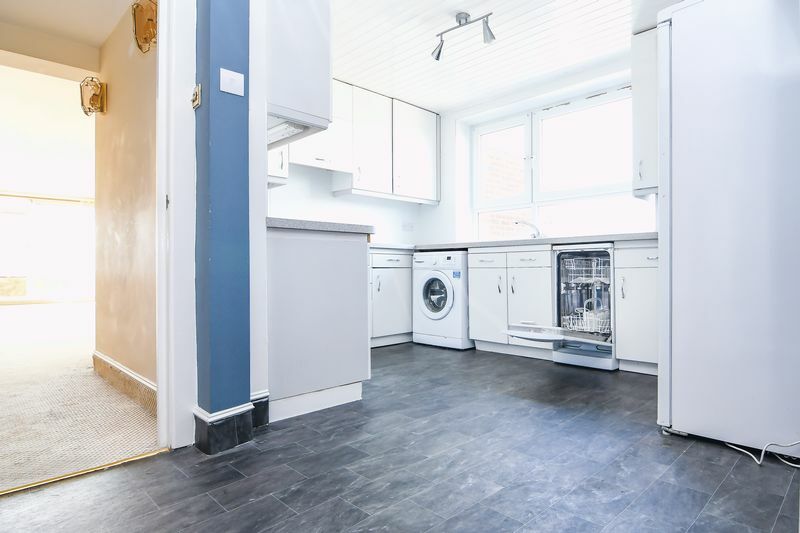 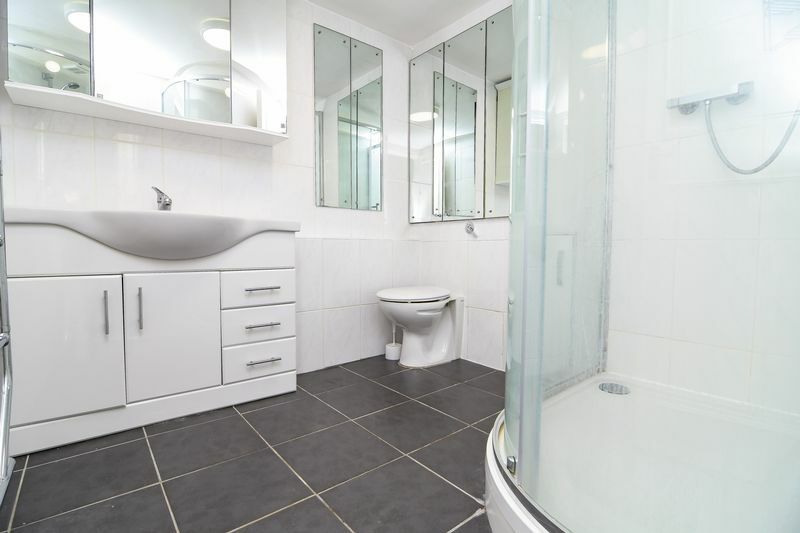 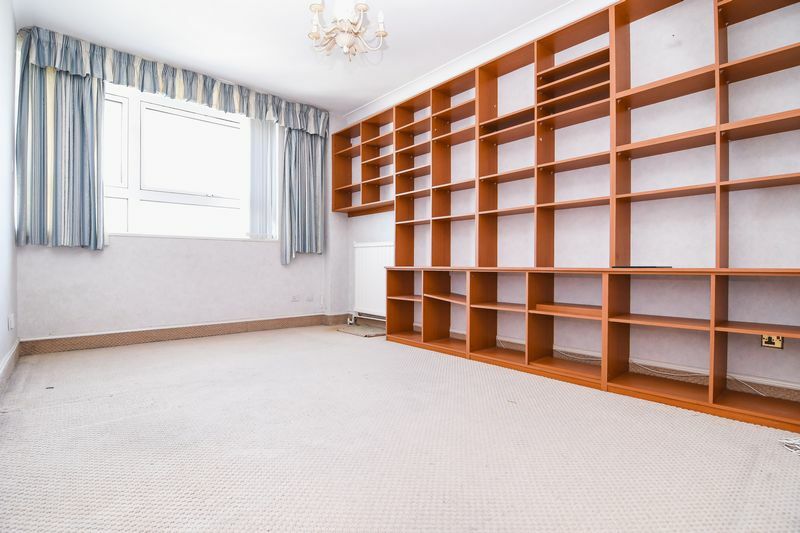 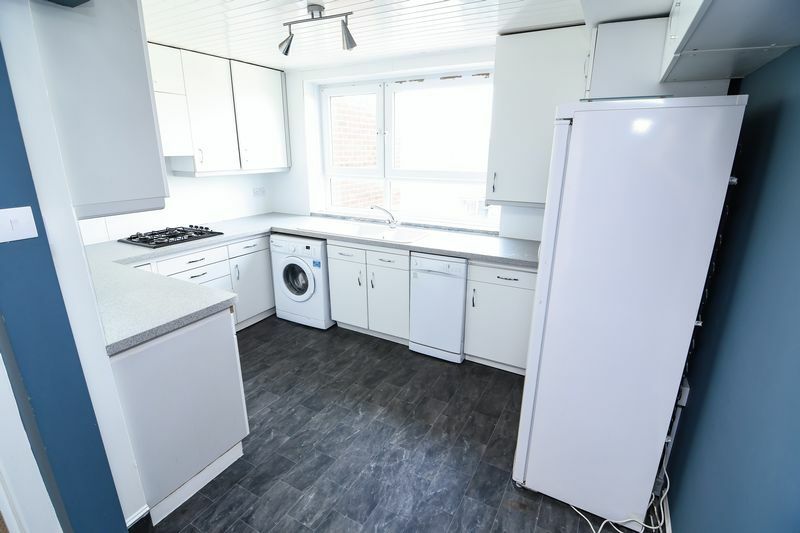 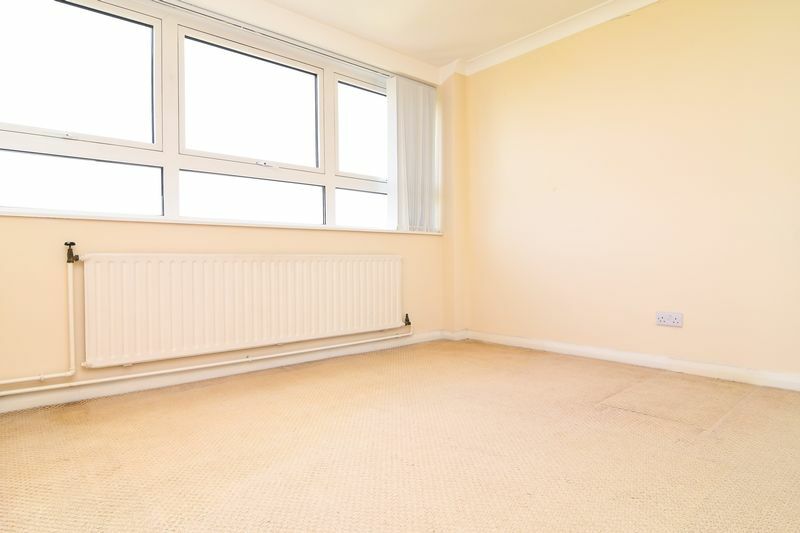 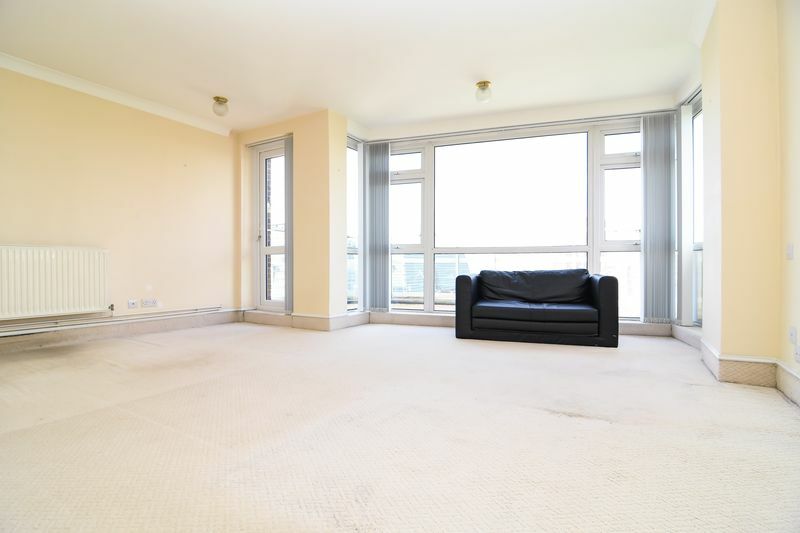 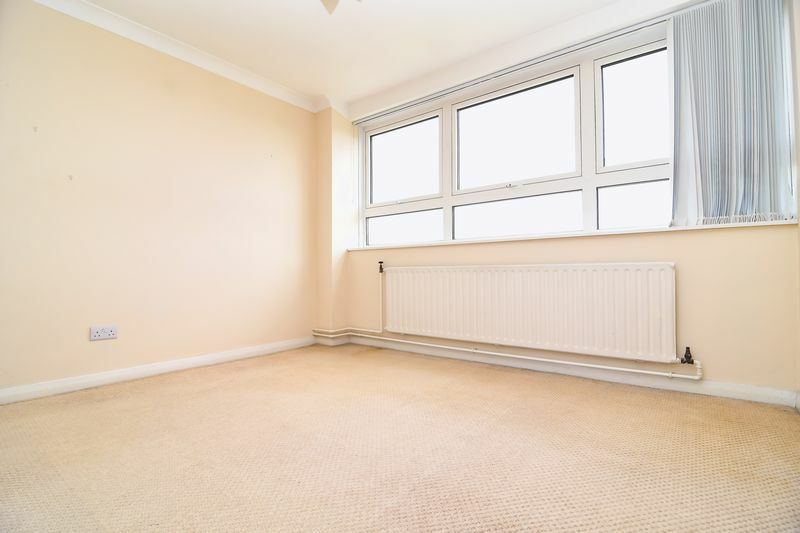 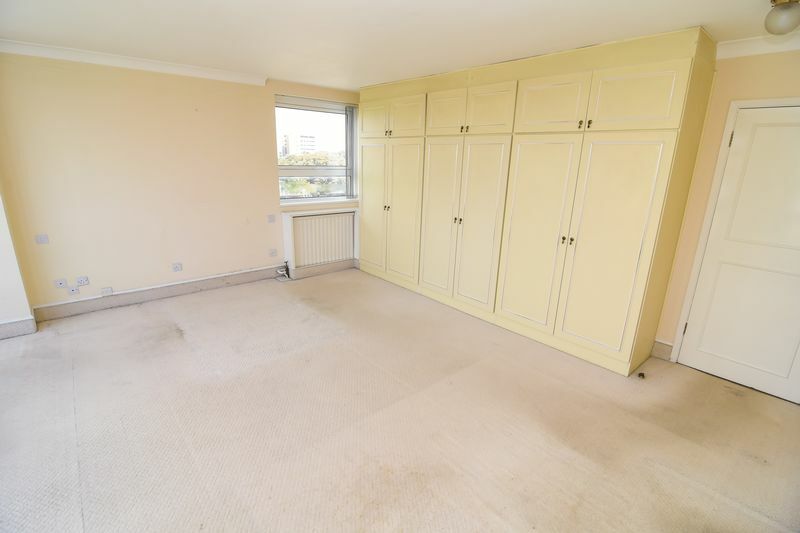 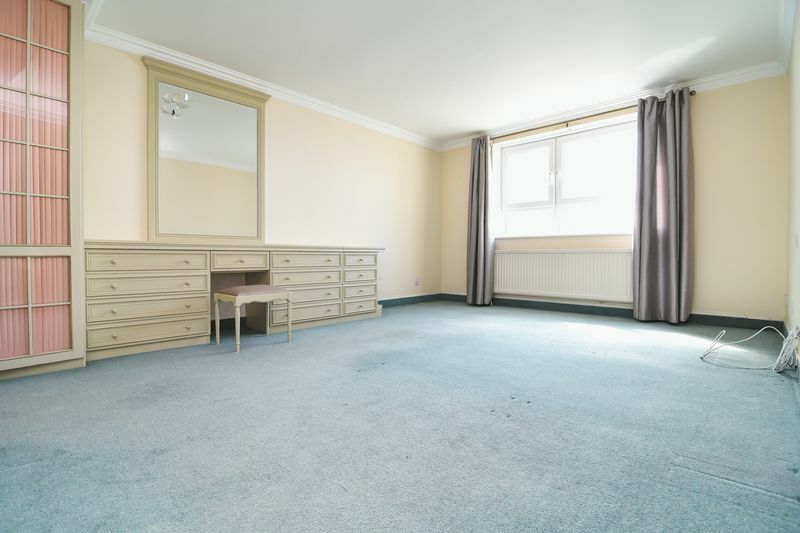 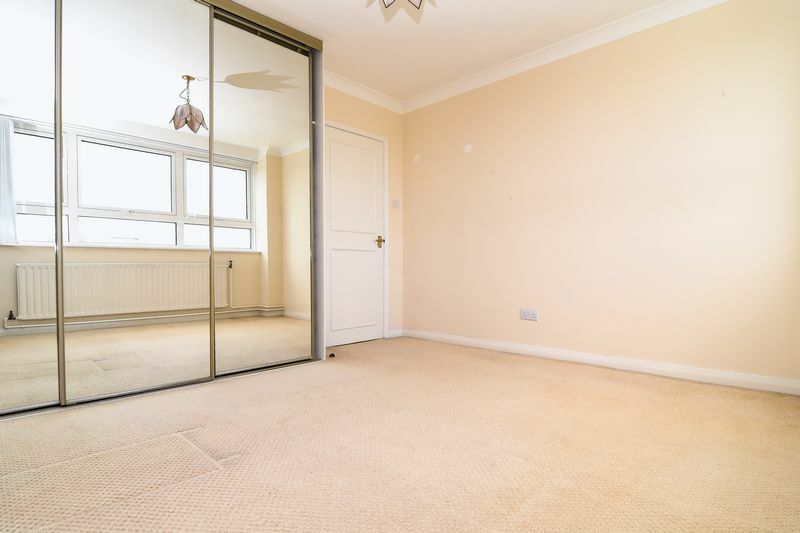 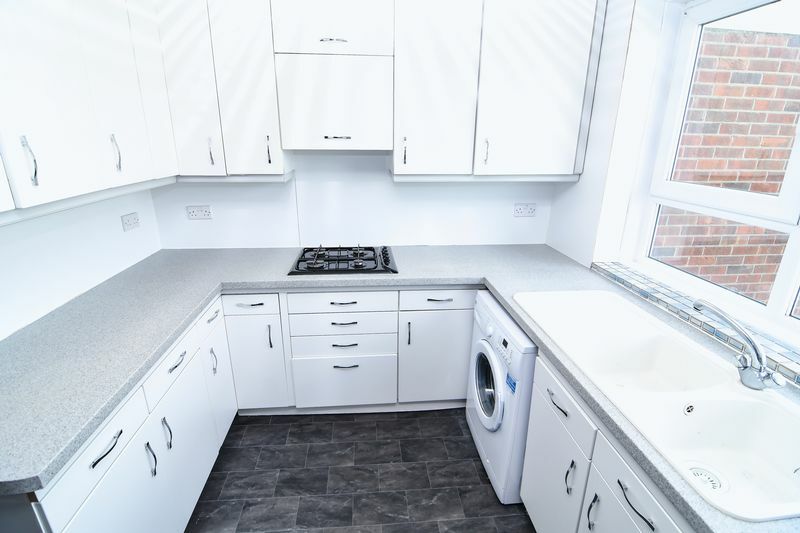 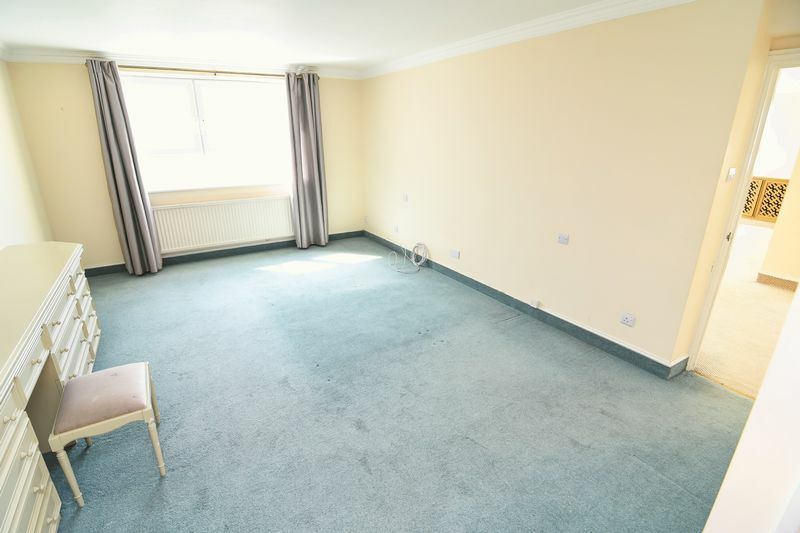 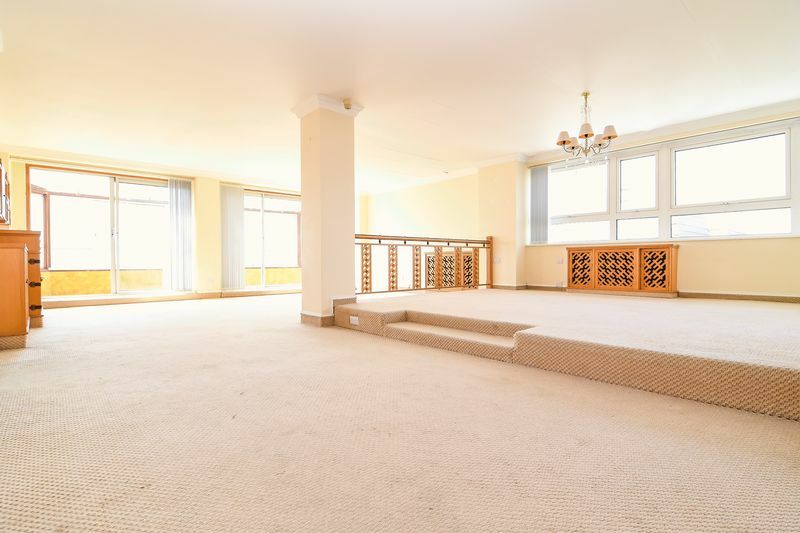 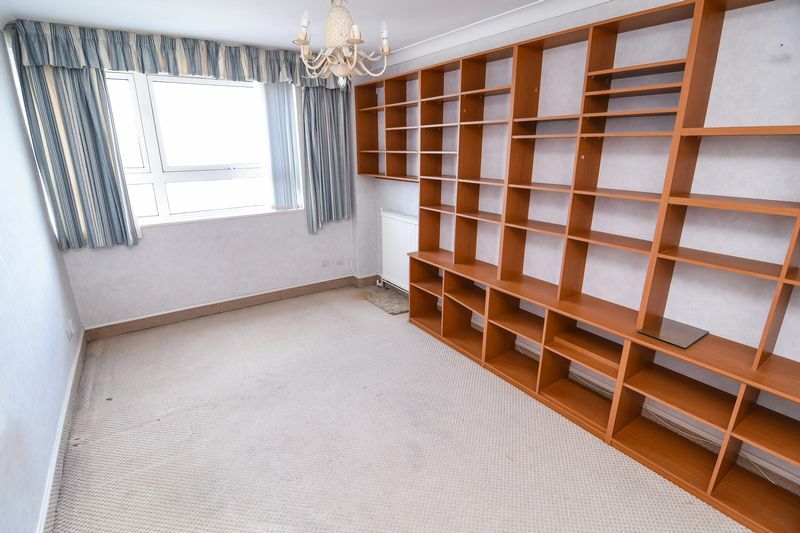 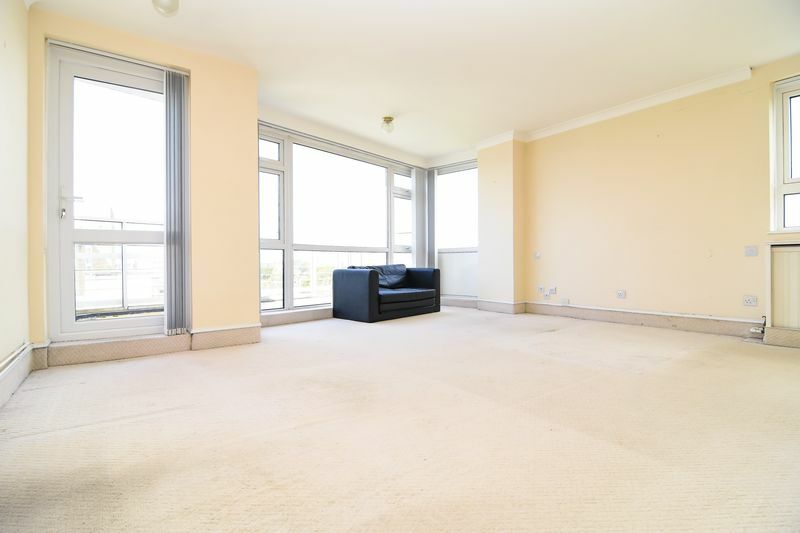 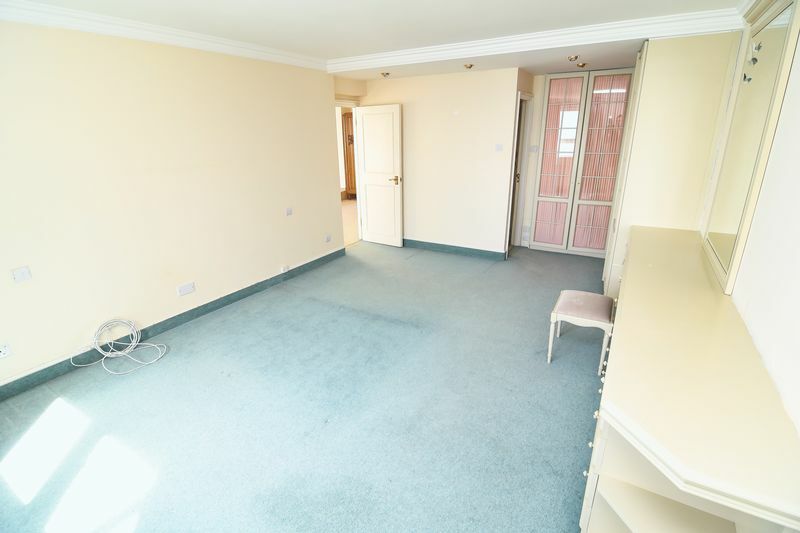 A very spacious 3 double bedroom apartment with an additional large study/double bedroom off the kitchen. 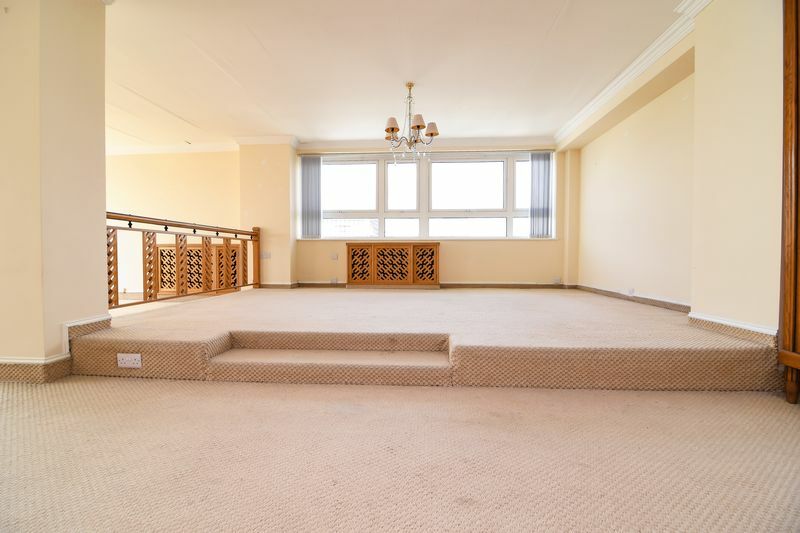 The apartment is priced to reflect the need for refurbishment. 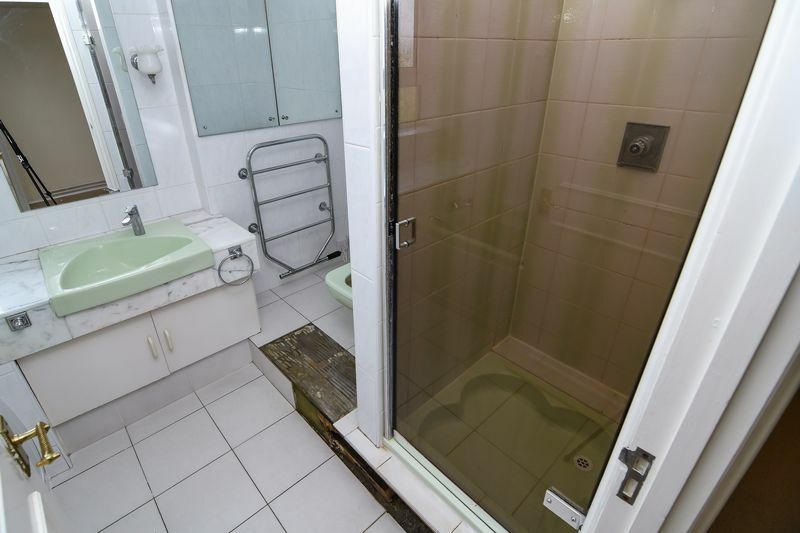 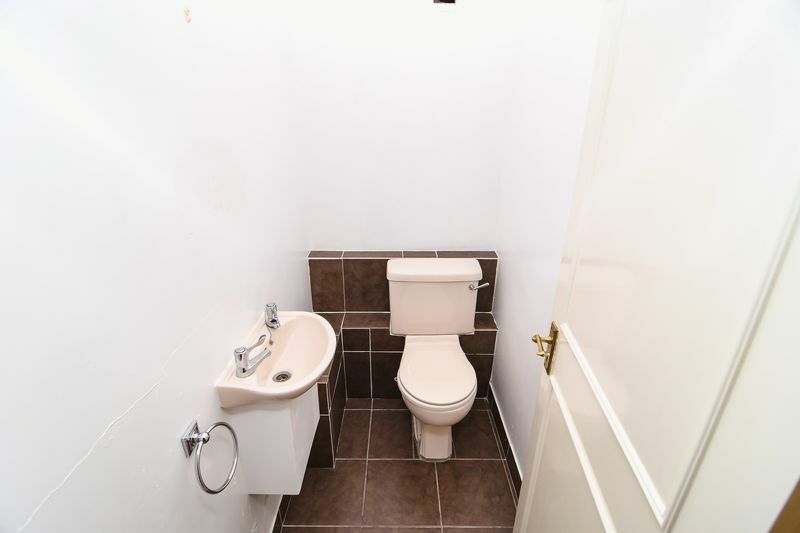 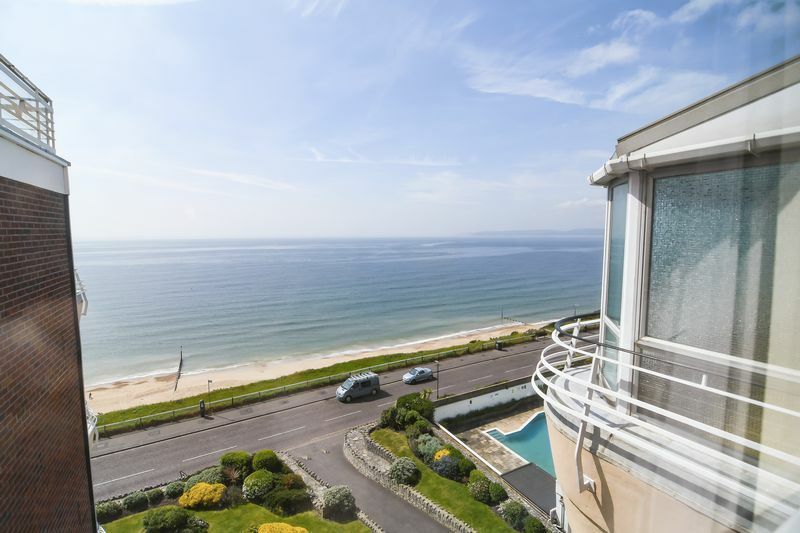 The property comes with a share of the freehold and unrestricted sea views. 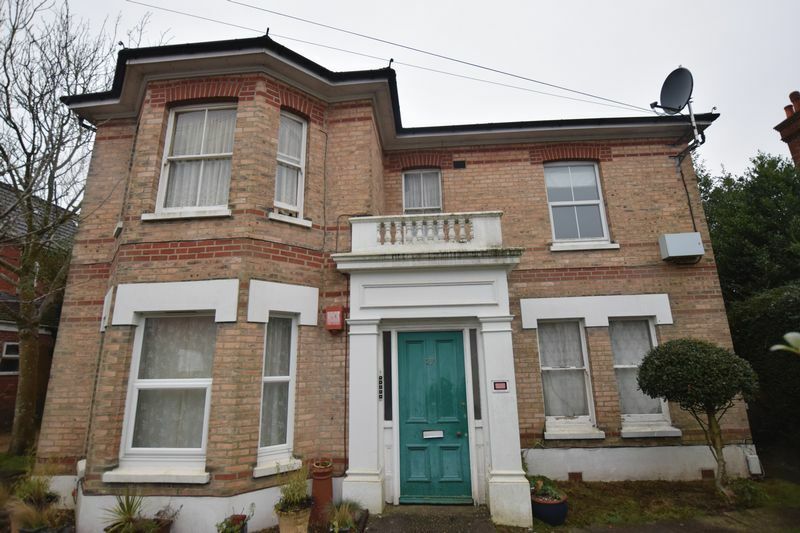 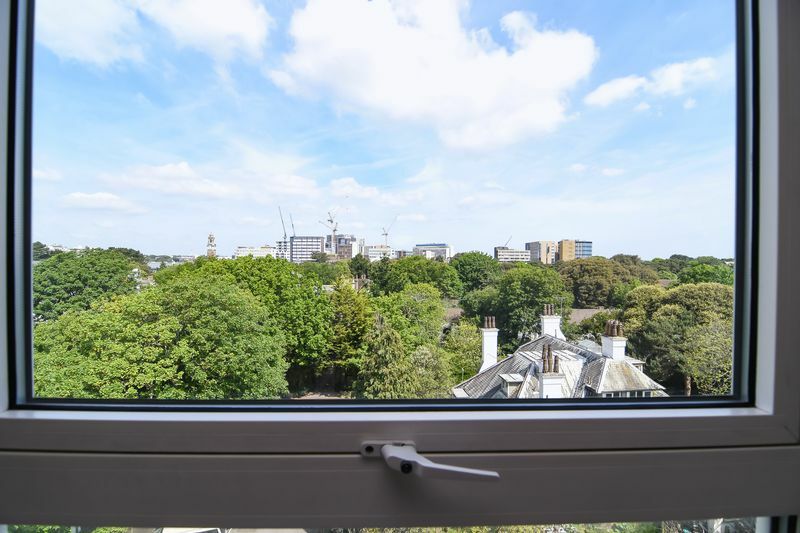 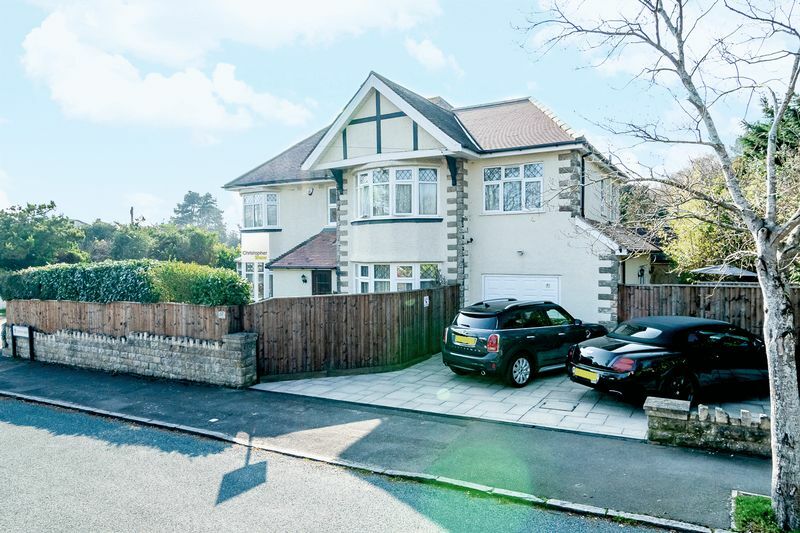 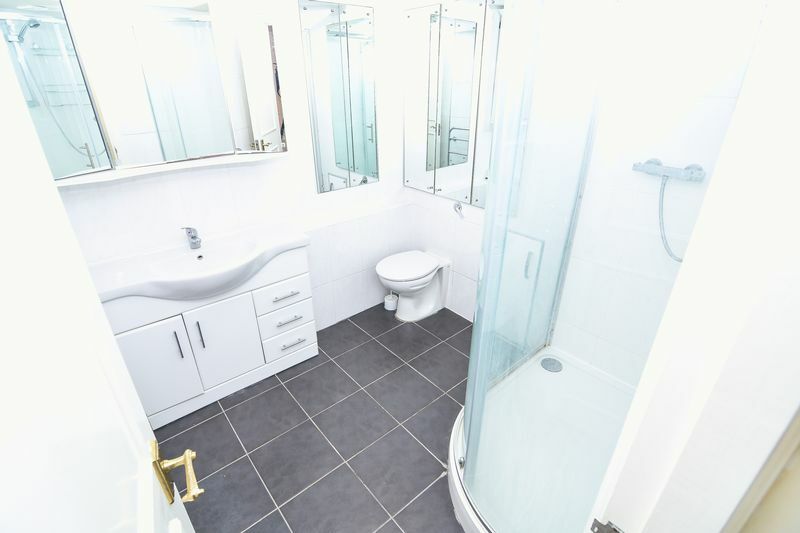 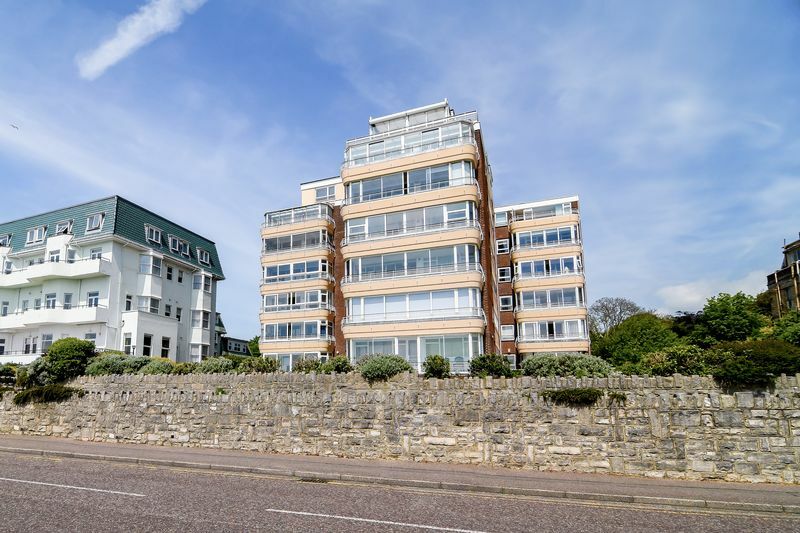 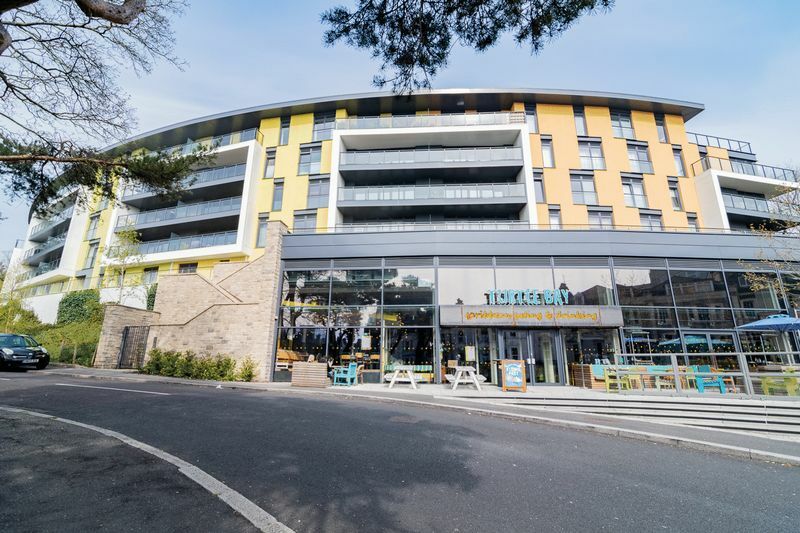 The apartment is located within a well known, prestigious, development along Grove Road, on Bournemouths East Cliff. 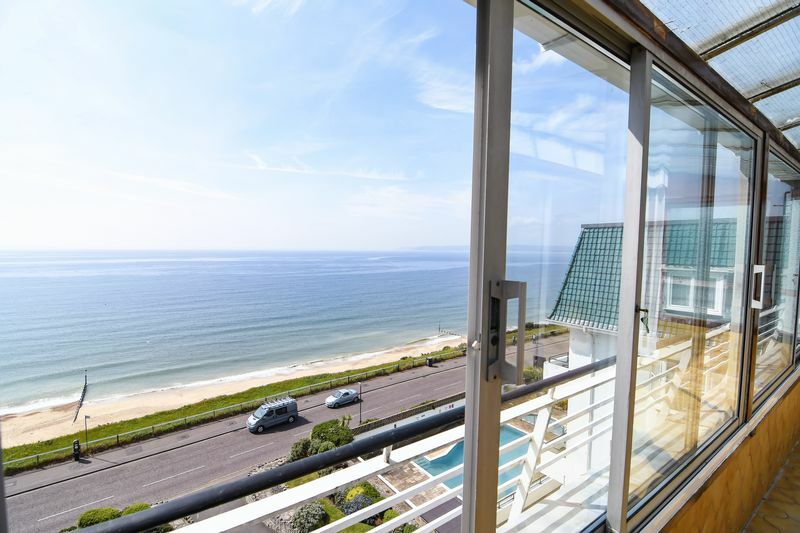 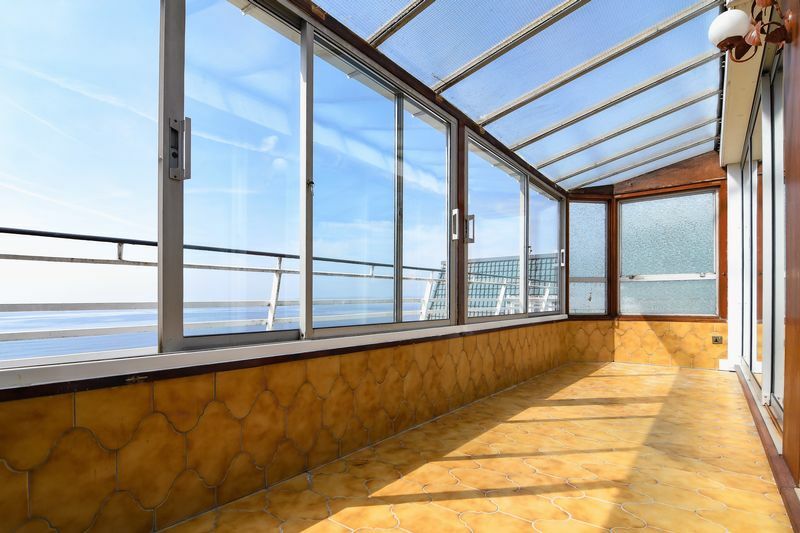 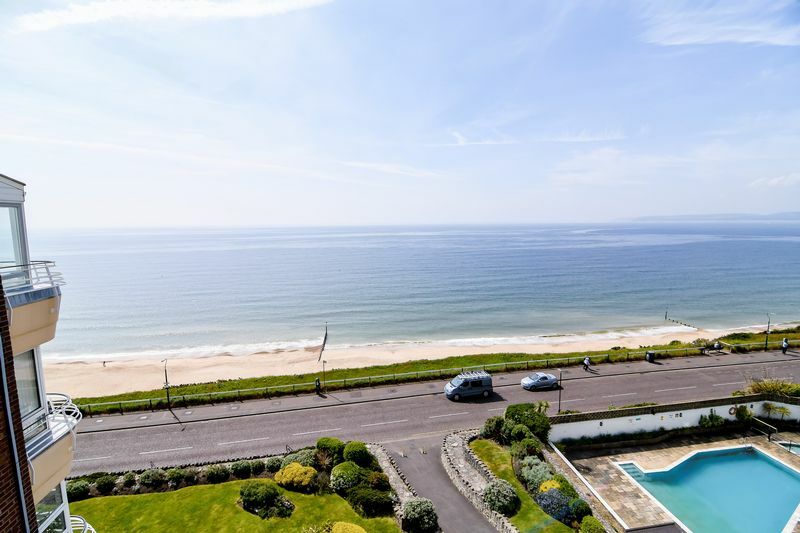 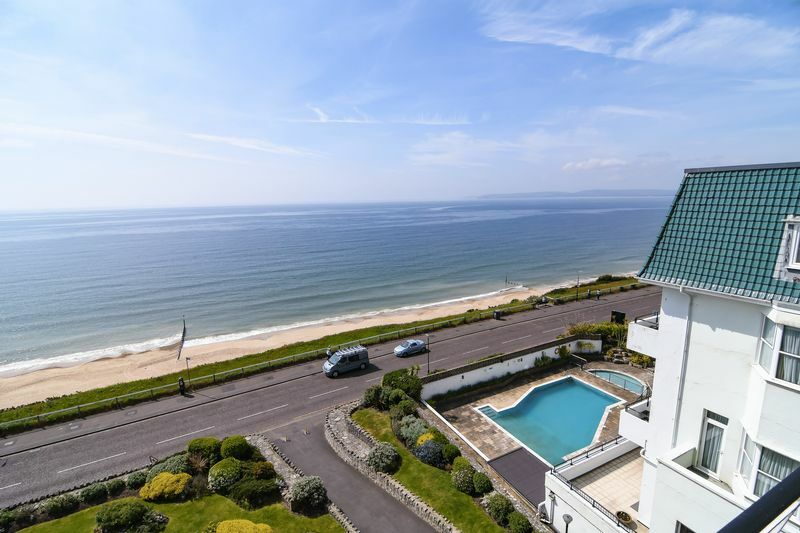 Being located on the 5th floor allows the property to benefit from clear, south facing, unrestricted sea views. 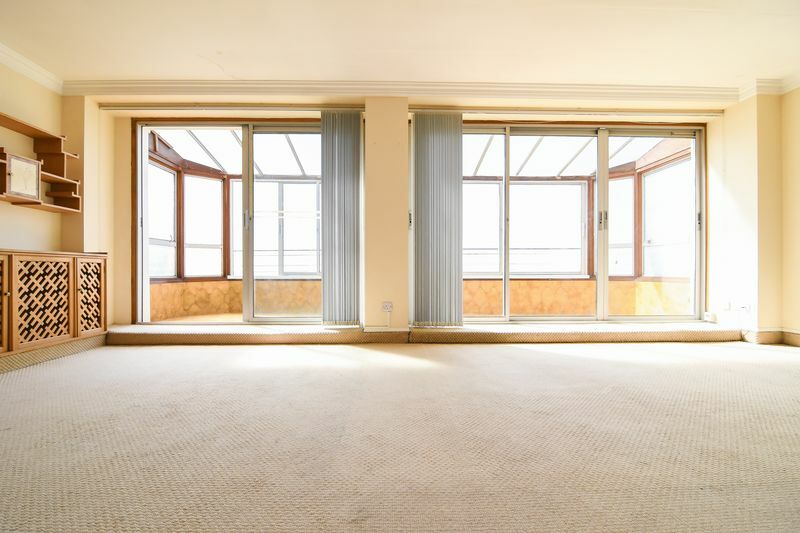 The living room is a great sized and offers access to an enclosed balcony which in turn is also a generous size. 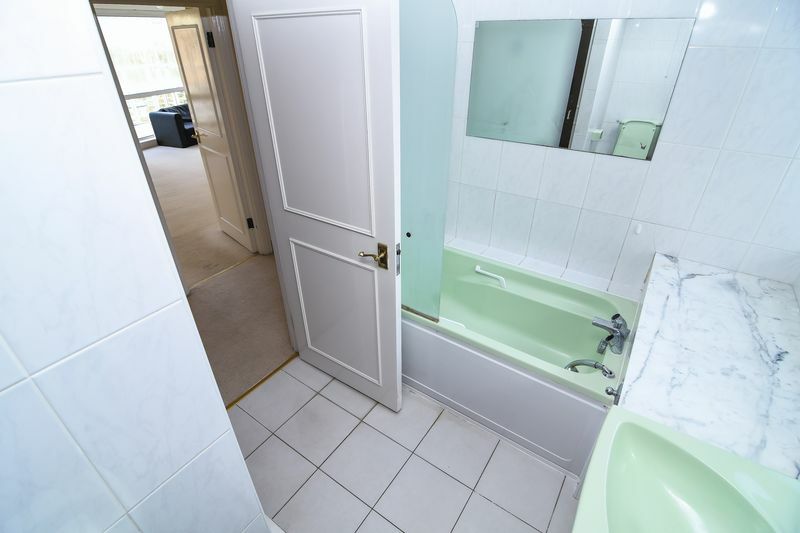 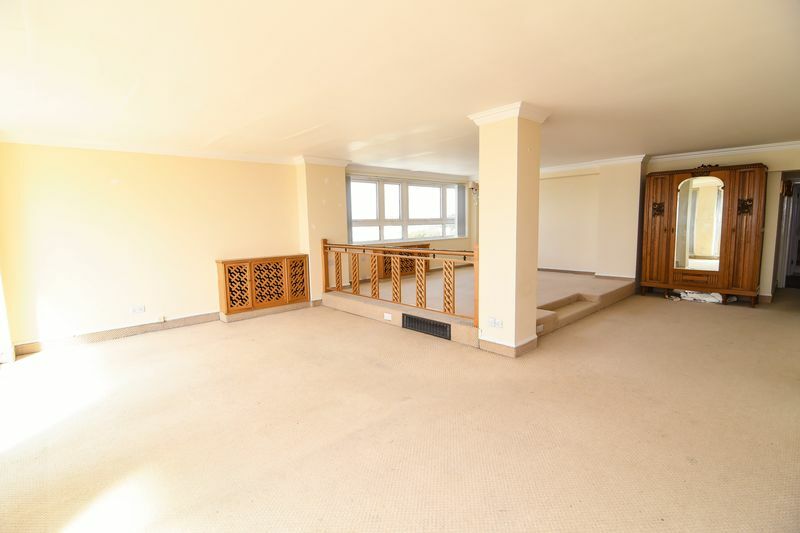 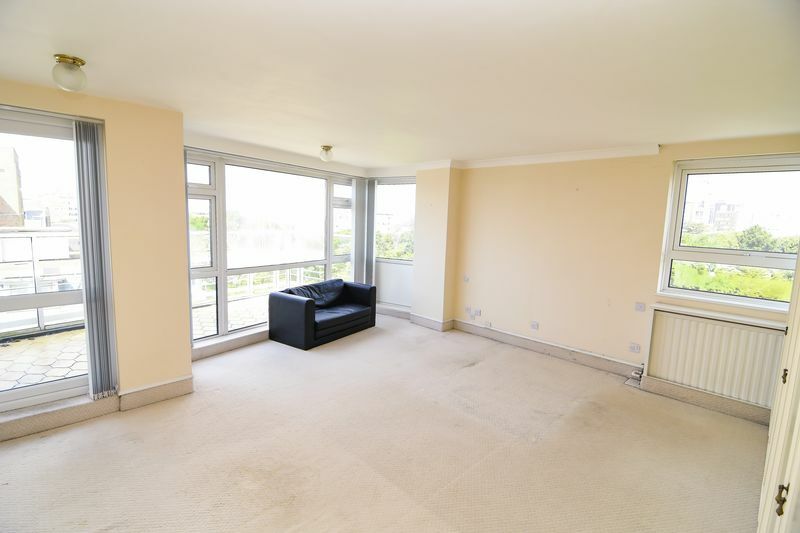 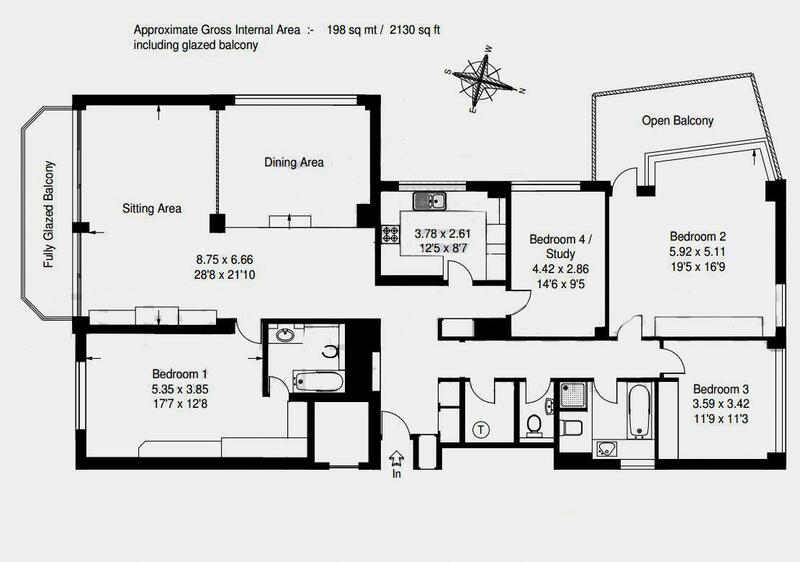 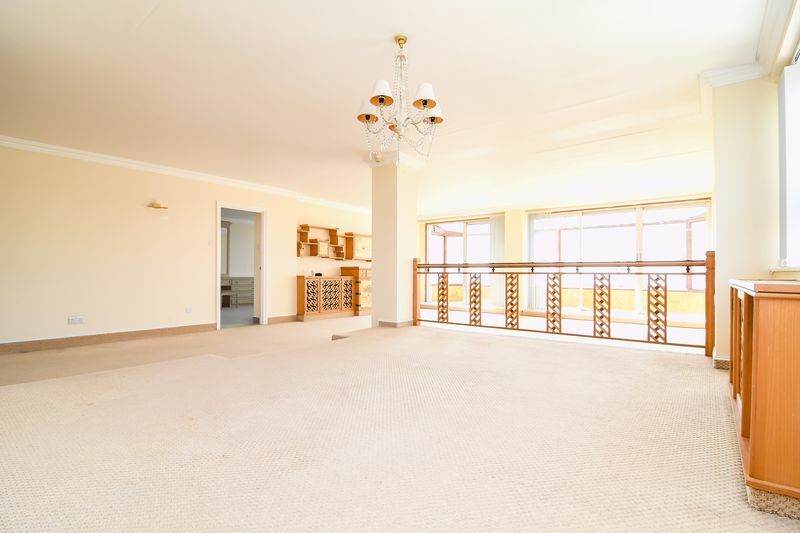 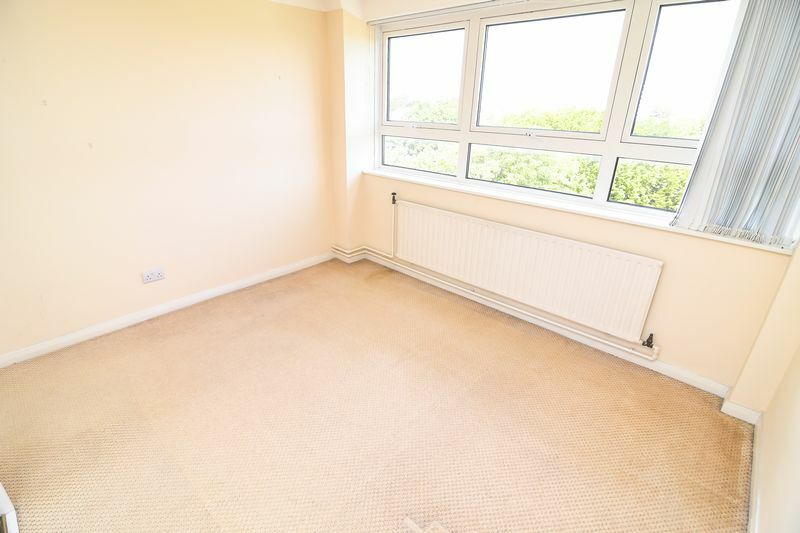 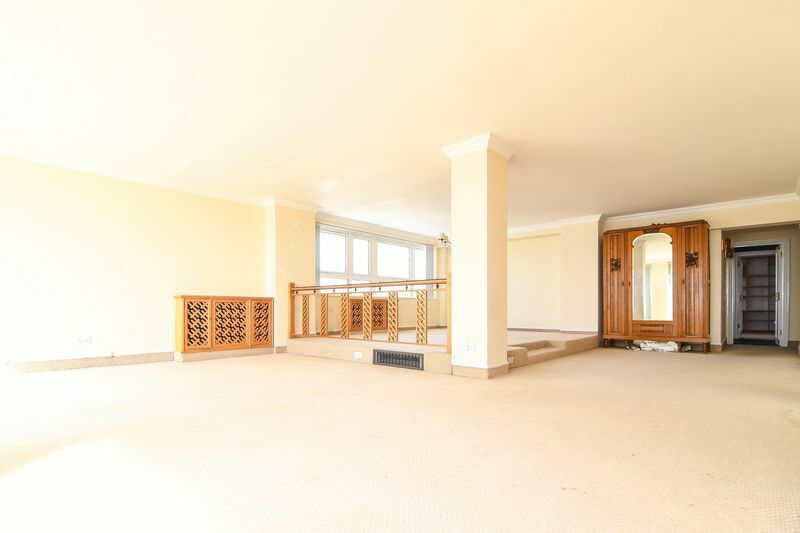 In addition the property also has a further balcony which is accessed via the second double bedroom. 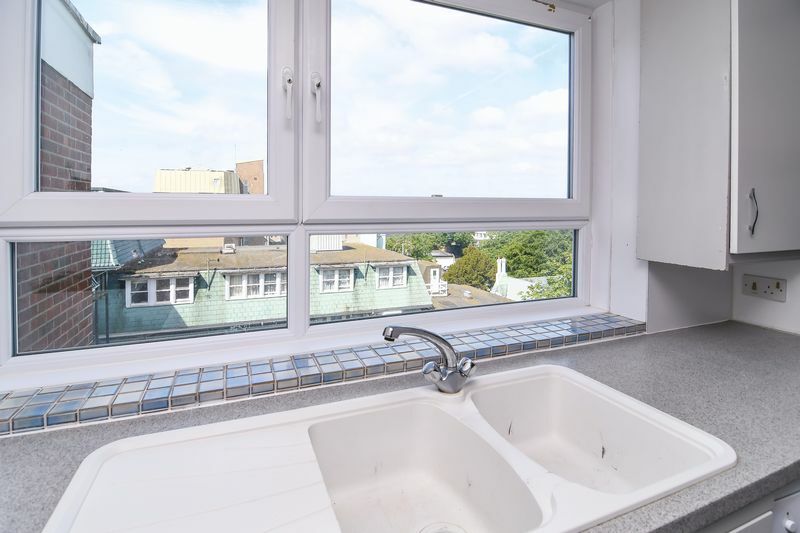 The apartment has a modern kitchen area a family bathroom, and three other good sized double bedrooms. 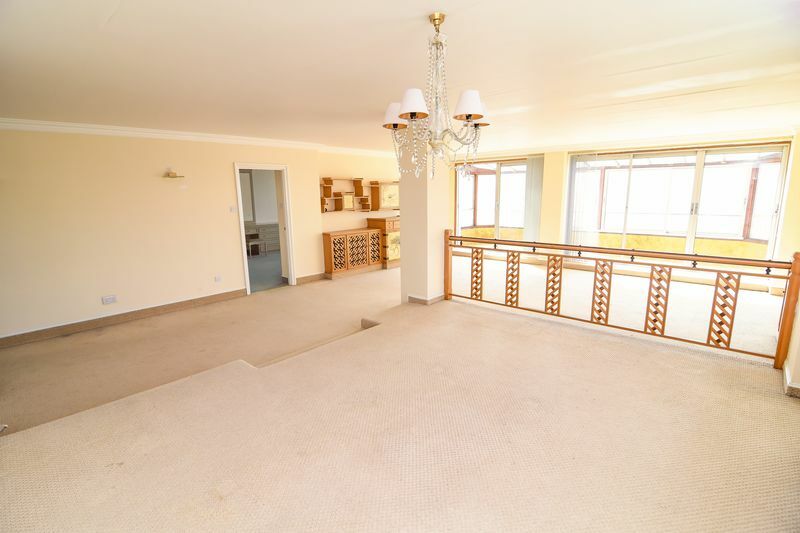 The master is a brilliant size and comes with fitted wardrobes and en-suite facilities. 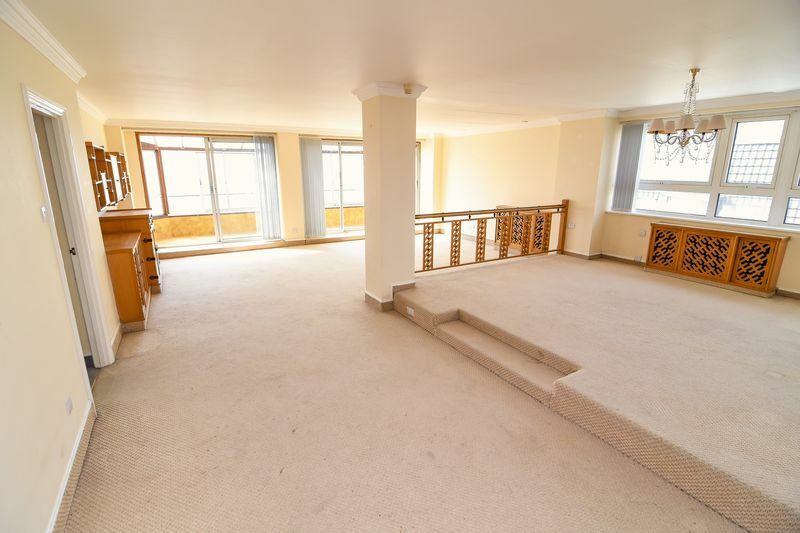 The apartment also comes with secure underground parking, lift access and a share of the freehold. 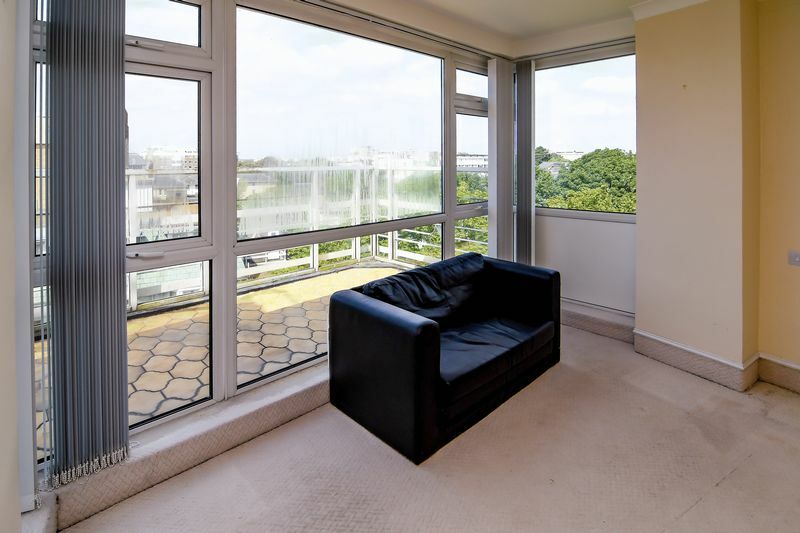 If the view wasn't enough of a temptation to visit then the size and layout of this unique apartment should be. 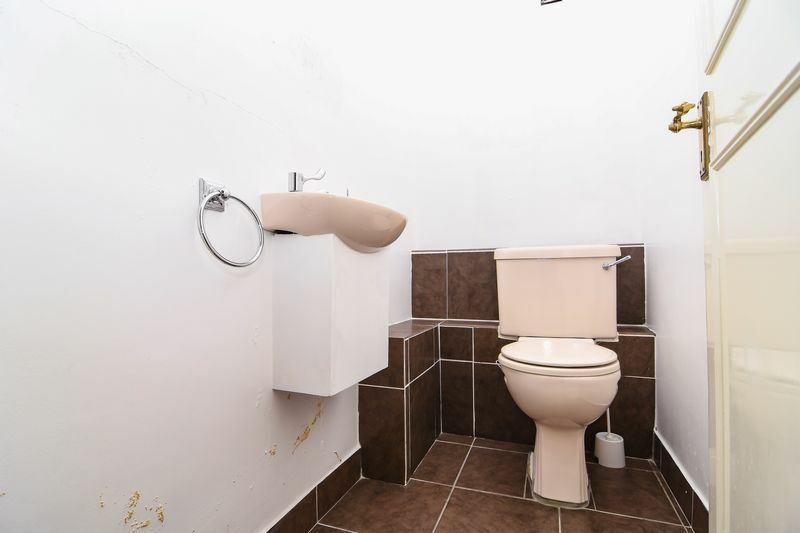 The property is vacant with daytime, evening and weekend appointments offered.